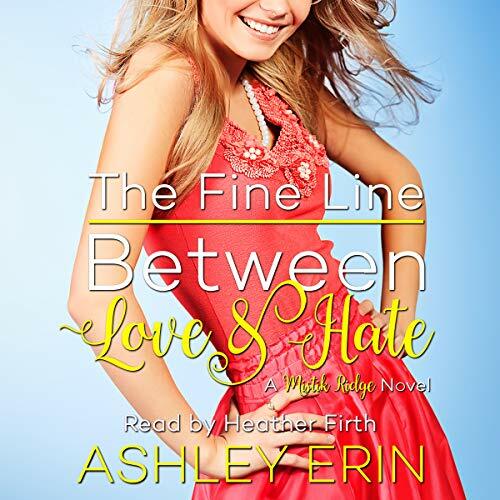 Showing results by author "Ashley Erin"
Learn Spanish the Gringa Way: "The Easiest Way for English Speakers to Learn Spanish"
Step into a new world of learning, in which the journey itself is actually fun and exciting! The Gringa has taken a somewhat "non-traditional" approach toward teaching the Spanish language to English speakers. In doing so, she pioneered a system, The Gringa Way, which allows learners to translate their English thoughts into Spanish thoughts and sentences. This totally "new approach" not only makes the language much easier to learn and understand. 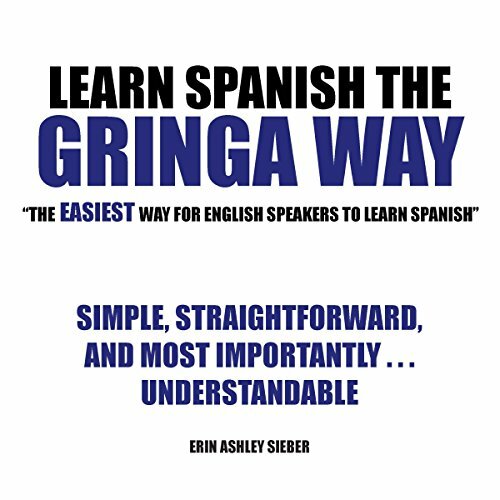 With The Gringa Way method and the help of this book, you will be speaking Spanish easier than you ever thought.